Outdoor-Electric is your one stop source for winding both stators and coils. 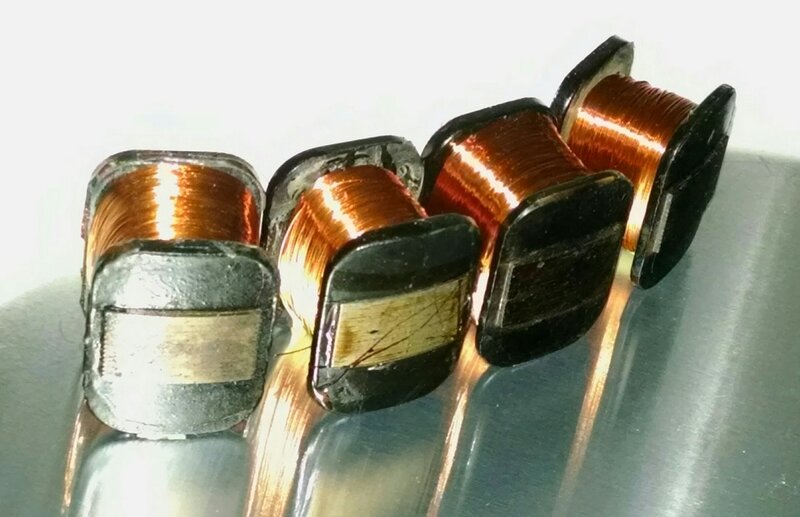 We rewind stators using the highest quality wire and process. rewound Ski Doo, Polaris, Yamaha and other single coil stators. Call to find out if I can rewind your specific model.